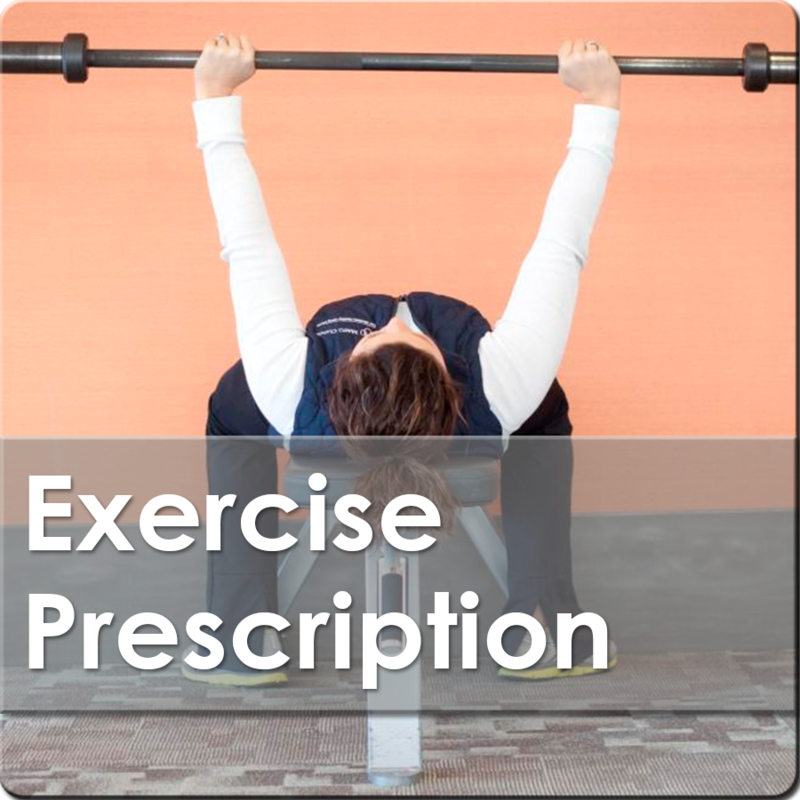 Trying to find a quick workout or way to stay on track towards your health & wellness goals? Try these options below! Click the button to learn more. 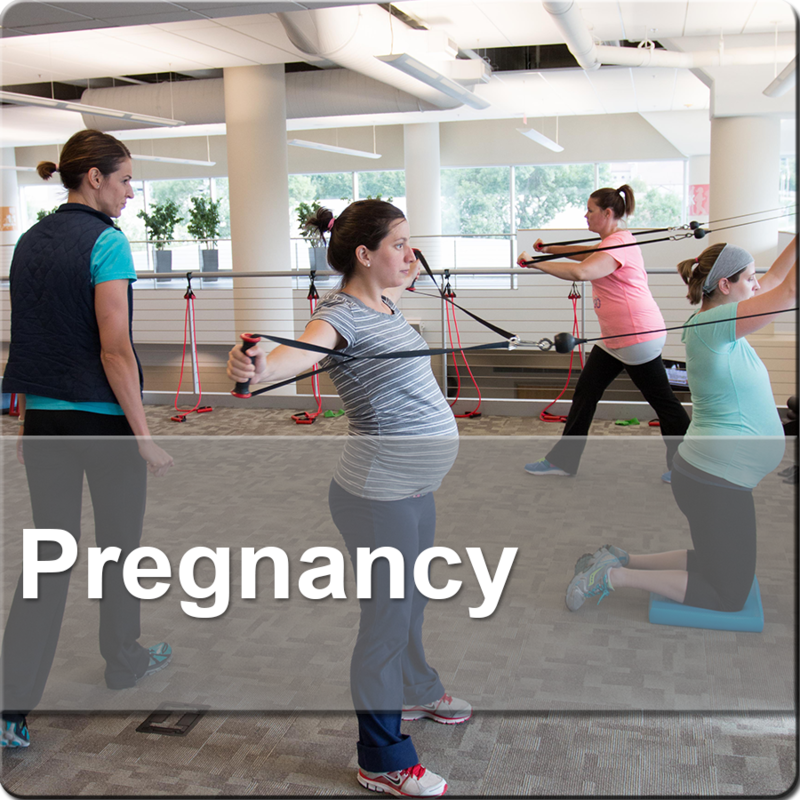 Are you a recent mom or mom-to-be? Try one of our free pregnancy offerings. You will work with a coach and talk with other members in this same stage of life. 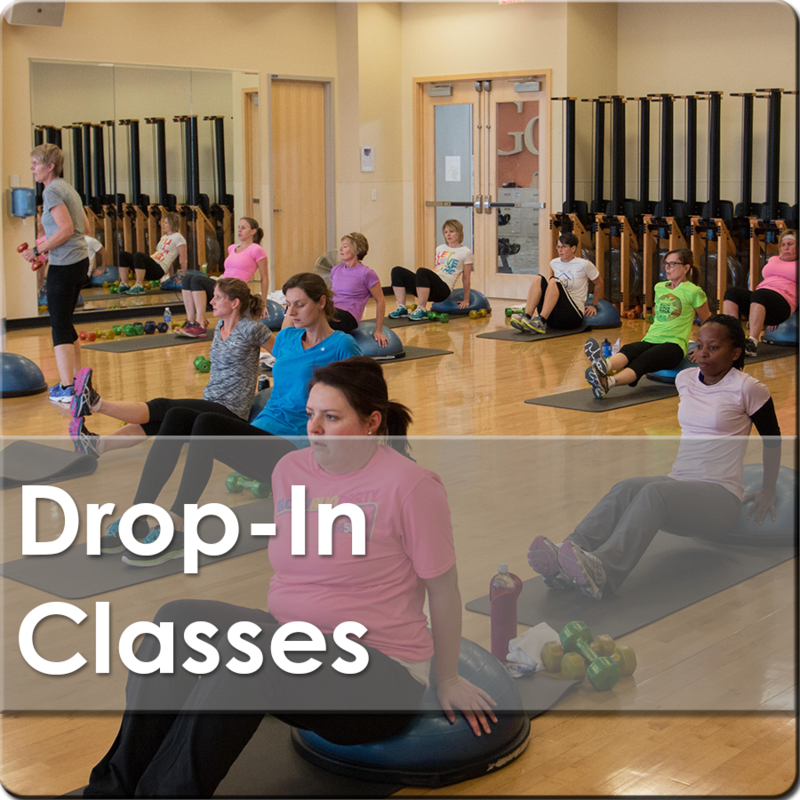 If you need a good, quick workout, try one of our "express" drop-in classes. 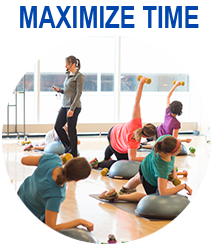 These classes are 30-minutes or less and designed to give you an effective workout in less time! What better way to multi-task than getting in a workout while talking about nutrition?! 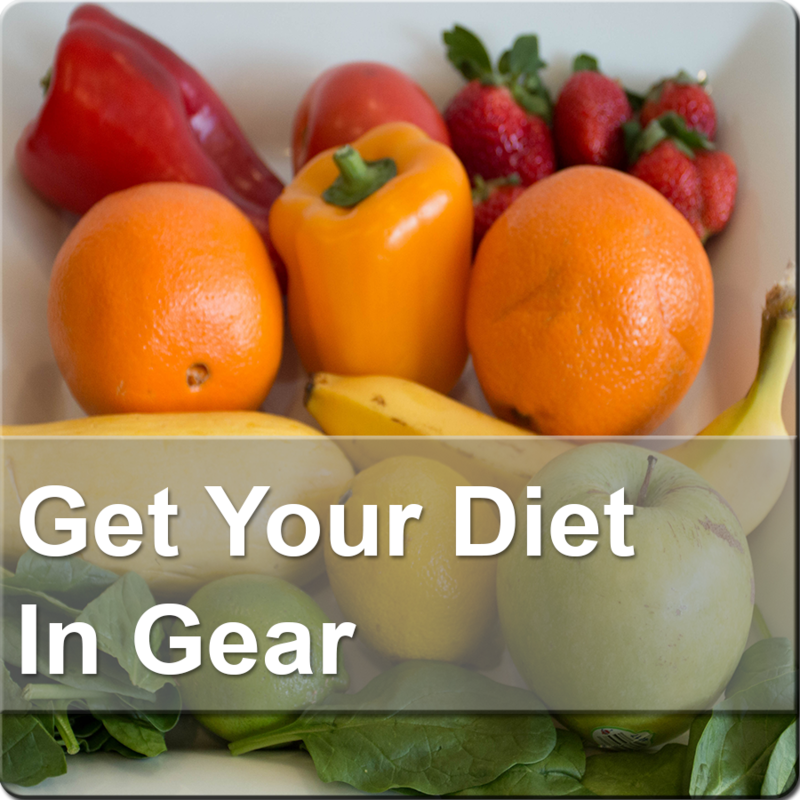 You cycle while discussing the Mayo Clinic Diet with a dietitian. 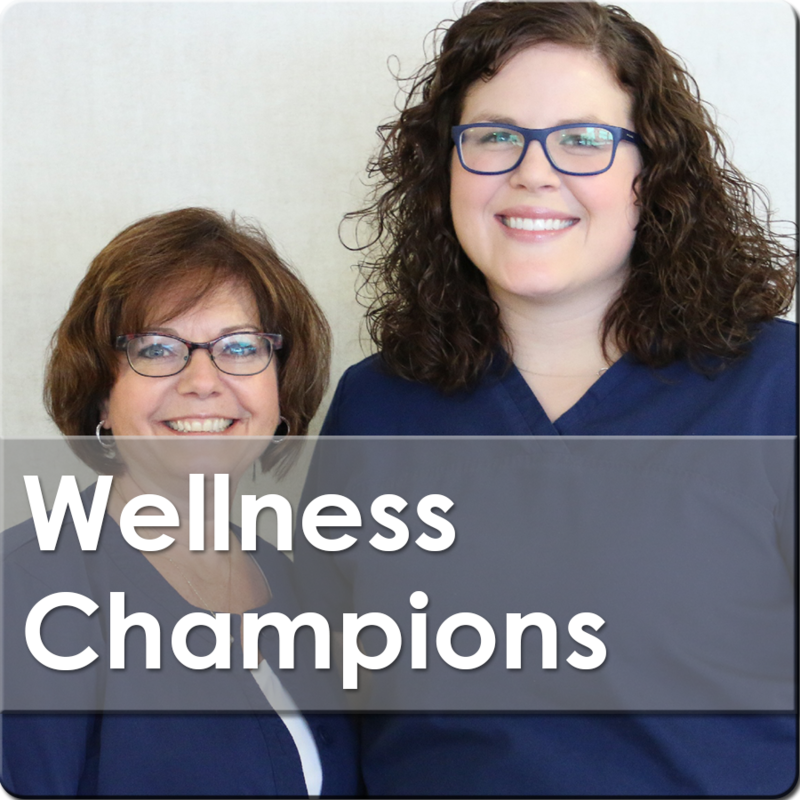 Become a Wellness Champion for your work group. It's a great way to keep healthy living a priority + find ways to be healthy without a formal workout. 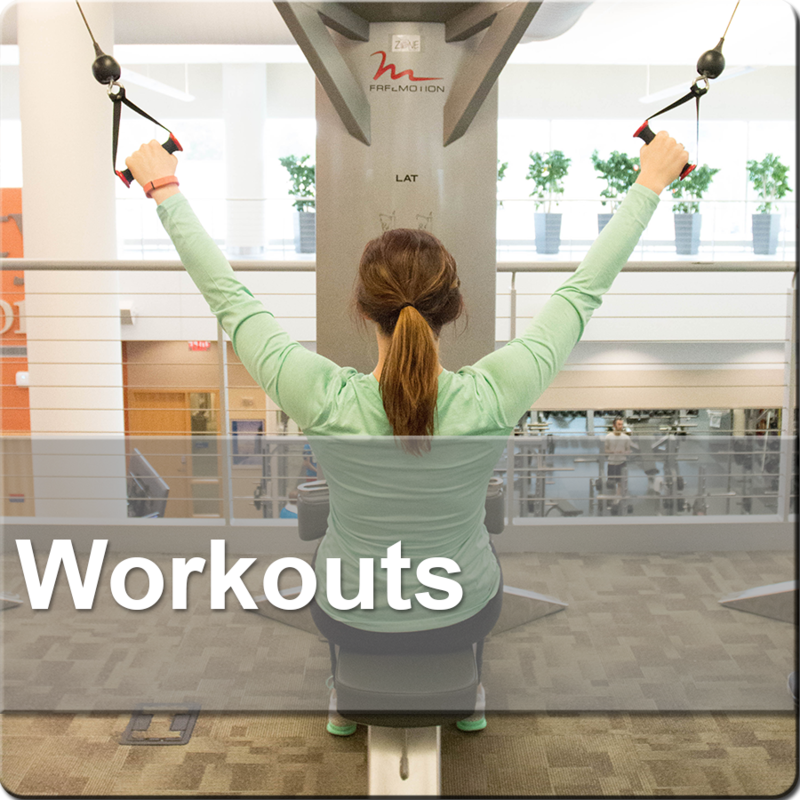 Get quick workouts from our experts! These workouts have been featured in our monthly newsletter and are a productive way to burn calories in a short amount of time. 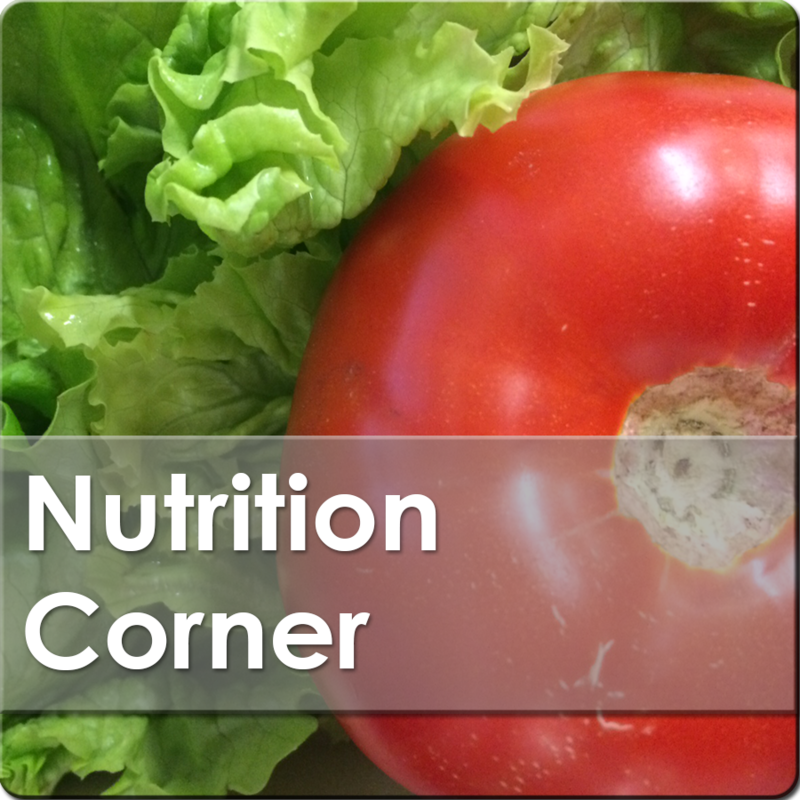 Nutrition is an important part of continuing on your health journey, and in our free Nutrition Corner workshop, we will give you the tips to help you in the kitchen. 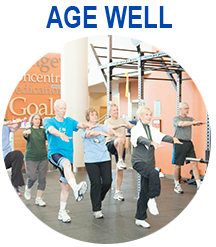 In this appointment, you will work with a Health & Wellness Coach to put together a personalized exercise plan based on your interests and goals. 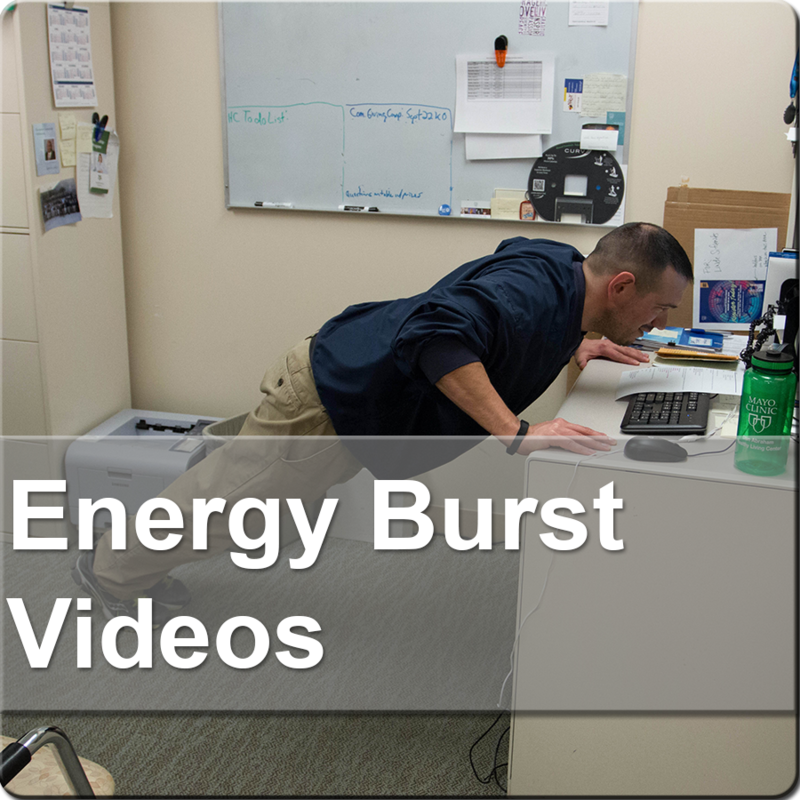 Get the energy you are looking for with our quick energy burst videos. These are typically 10-minutes or less and will increase your heart rate! Are you running out of energy because you aren't getting a good night's sleep? 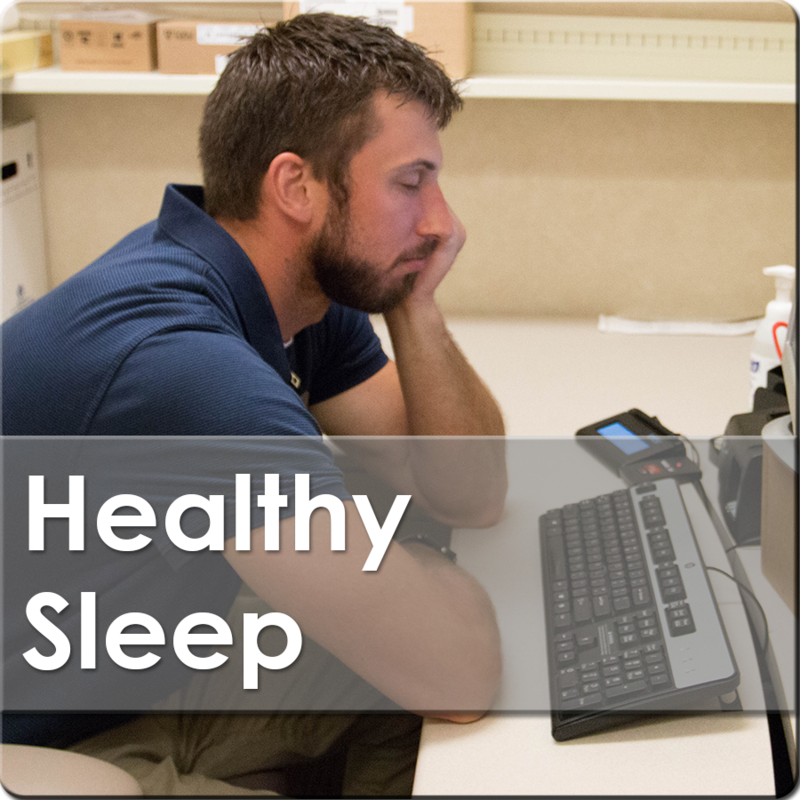 Try our free, one-hour healthy sleep workshop for tips to get better sleep!